Next up on Masana Records, we're proud to welcome yet another dane to the family. 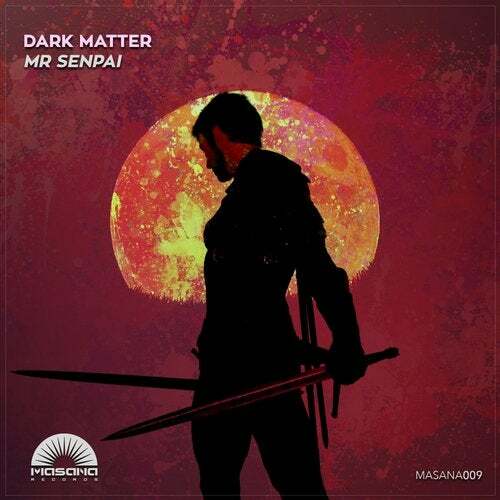 Dark Matter better known as Dreamy, makes his debut with a very melodic, and yet techy and progressive track in the form of 'Mr Senpai'. This is a masterpiece you can't miss!